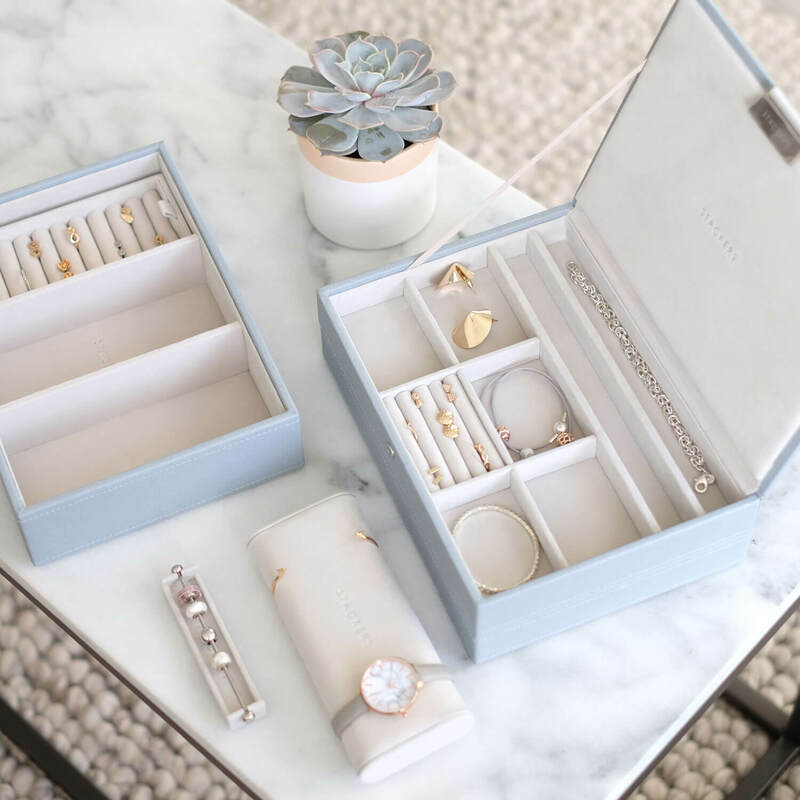 After speaking with a number of our lovely customers this summer we found that there is a growing trend of our Stackers jewellery boxes being used as part of their wedding day. 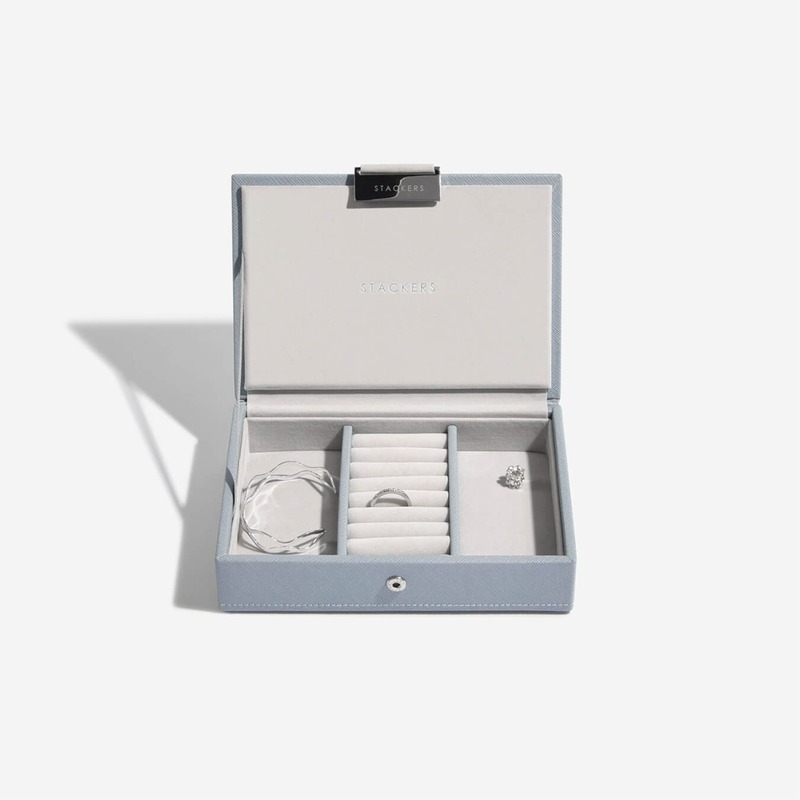 Our favourite story this summer was hearing that a bride asked her bridesmaids to be part of her big day using our Stackers mini jewellery boxes. 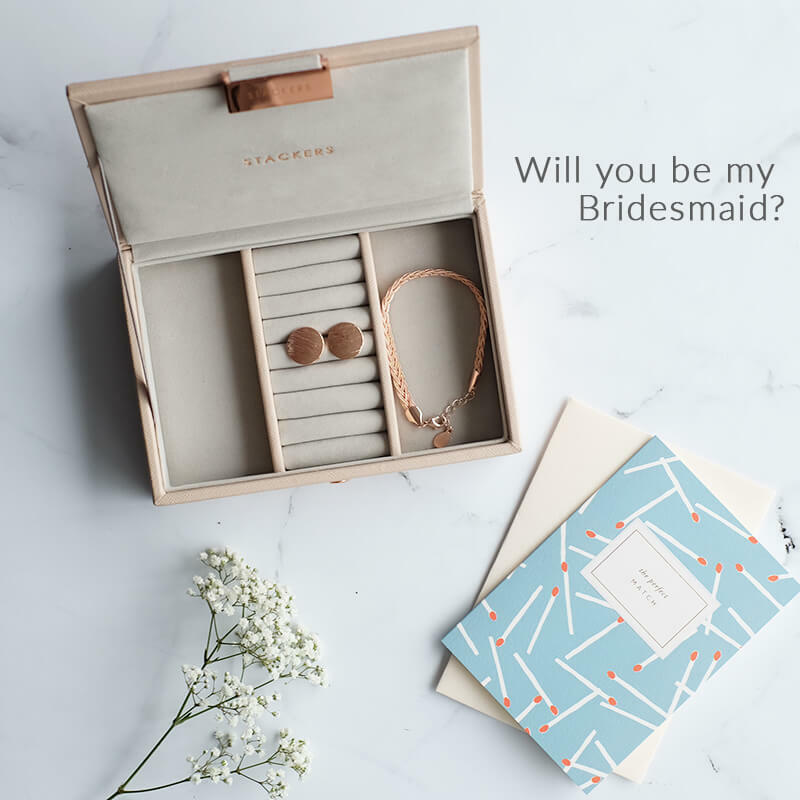 Filled with the jewellery she wished the bridesmaids to wear at the wedding, the gift came along side a card asking ‘Will you be my bridesmaid?’ how could anyone say no! 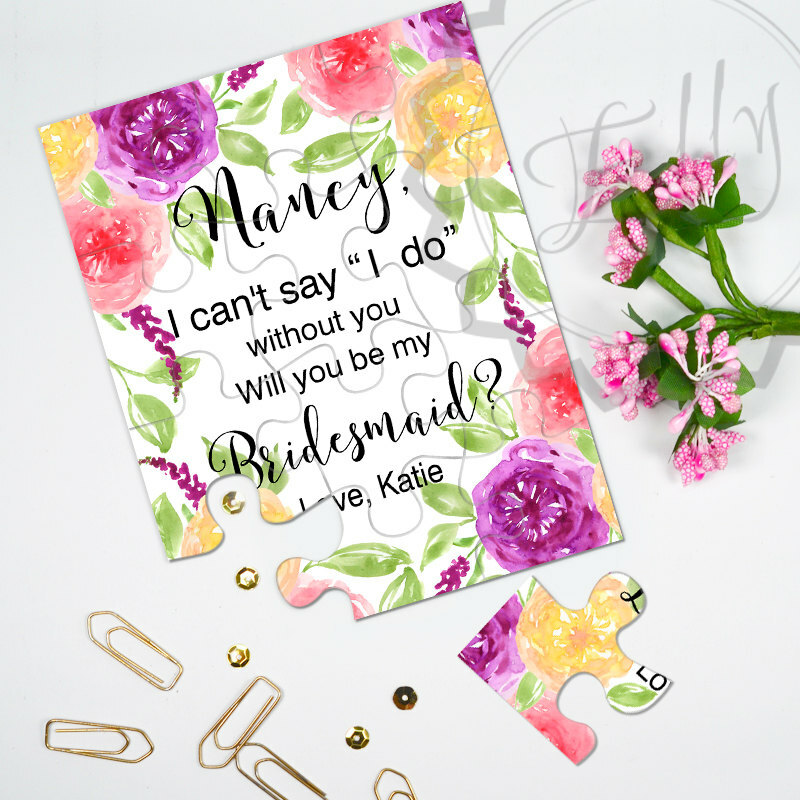 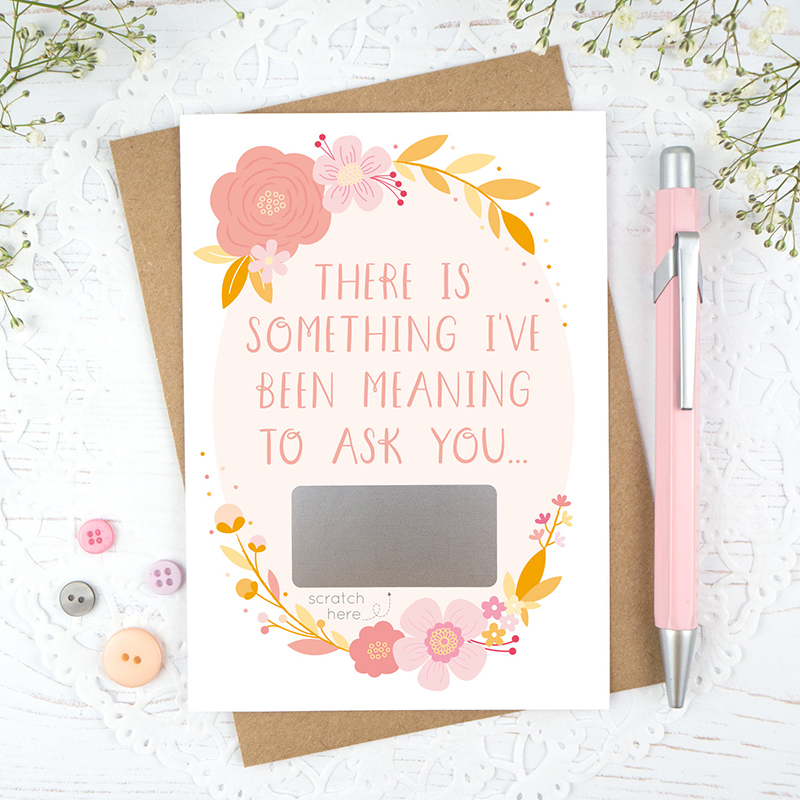 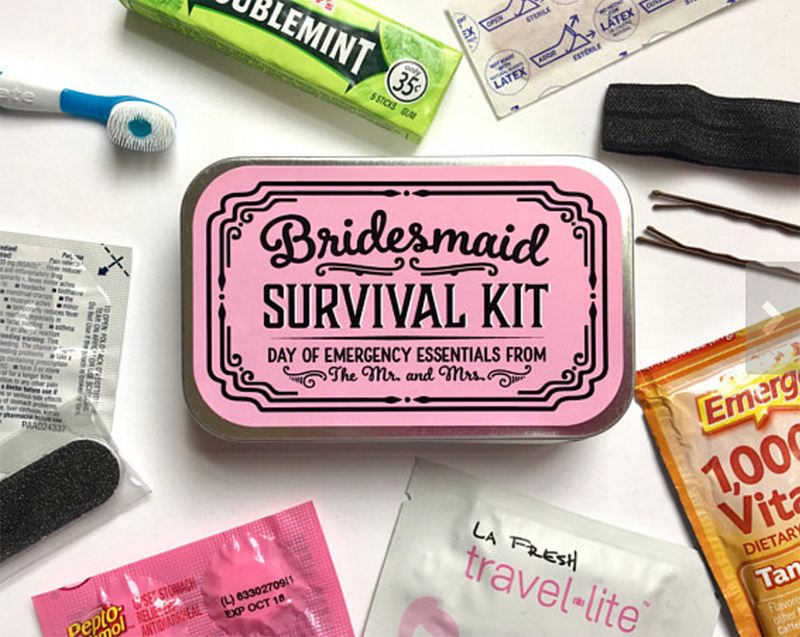 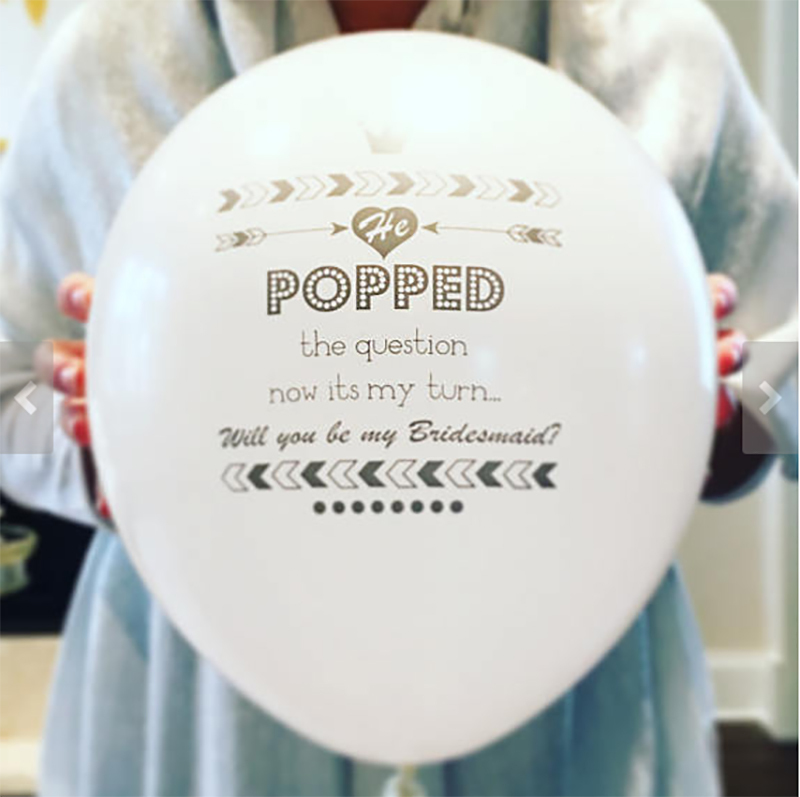 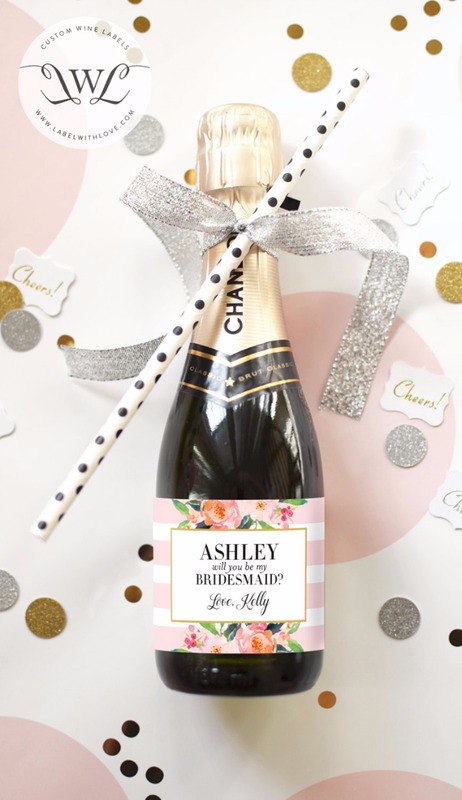 This got us thinking, we love the idea of getting creative when asking your friends to be bridesmaids so we have got together a list of our favourites to hopefully give you some ideas. 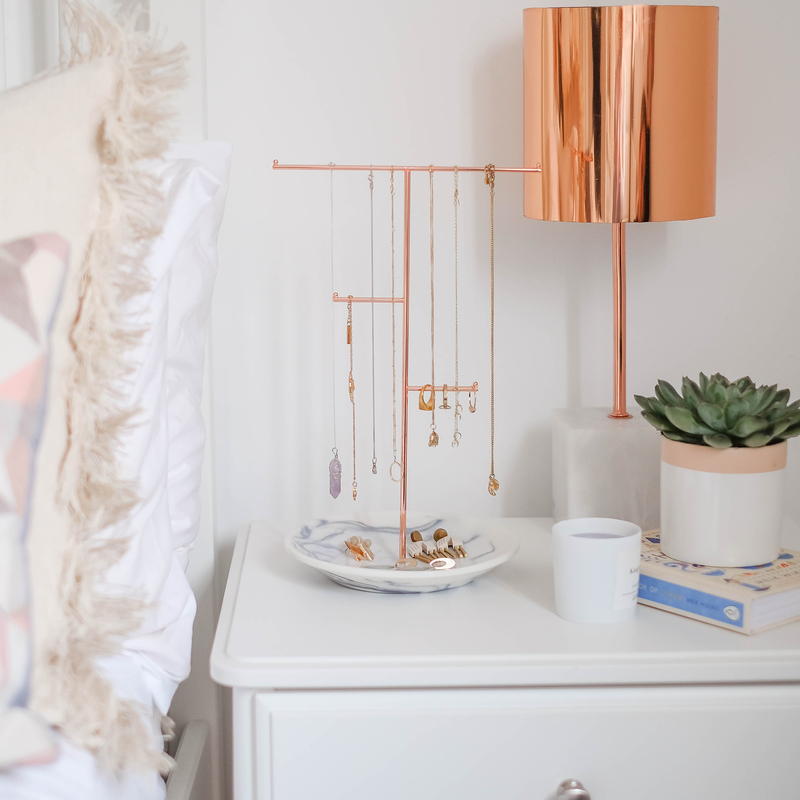 We hope these have given you some inspiration and if you ever use Stackers jewellery boxes then we would love to see the photos!